Besides the Tonberry, or the Behemoth, the Iron Giant is another iconic returning enemy in the Final Fantasy games. As we’ve seen, it’ll appear in Final Fantasy XV too, and RinoaMoogle collected all its appearances starting from 1988 with Final Fantasy II. 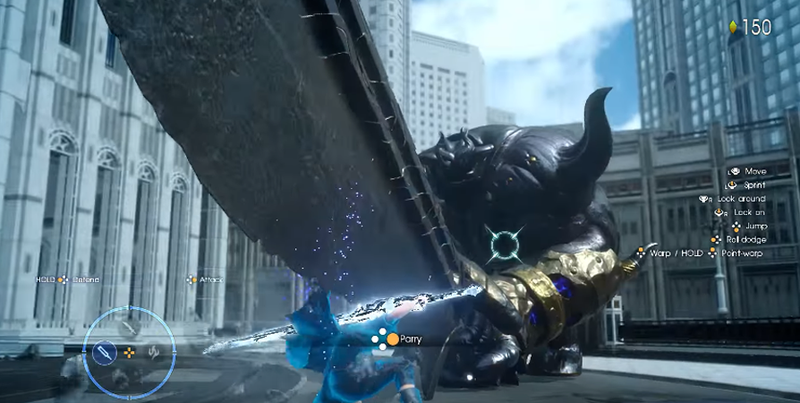 Its physical appearance remained roughly the same, being a colossal, 2D metal beast with a giant sword in FF II and FF V, transformed to 3D in Final Fantasy VII. That model’s still looking awesome! The 3D models in FF VIII, IX, X, XI (probably the weirdest version of Iron Giant), XIV and XV all show how fast technology evolved over the years.